Our dispensary offers hundreds of stylish frames for your viewing pleasure. 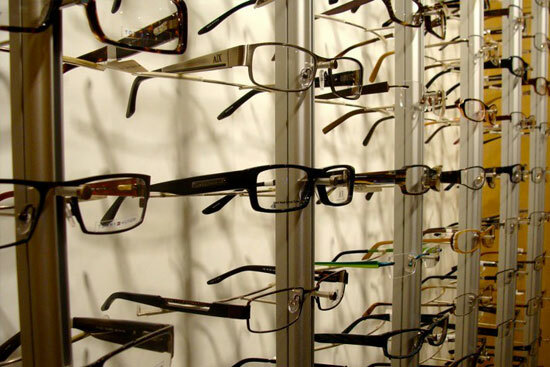 Let our friendly and knowledgeable staff help you find the frame that is perfect for you. Our patients also enjoy complimentary frame adjustments and minor repairs. Stop by soon to let us make sure your glasses are aligned properly. Click on one of the categories below for more information about commonly used products.